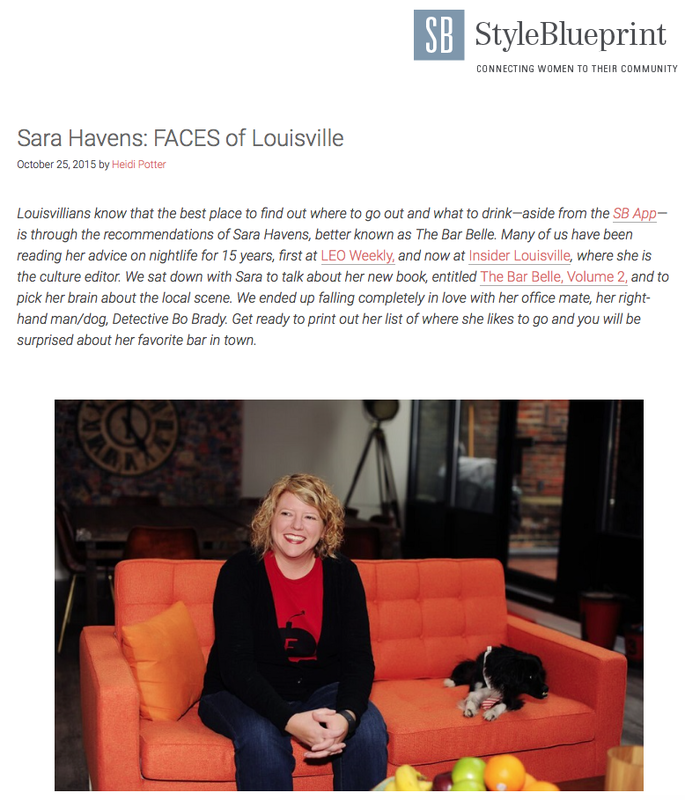 The nice folks over at StyleBlueprint featured me this week as one of their FACES of Louisville. As someone who interviews other people and stays on the other side of the camera or article for a living, it’s always strange to be the interviewee. Plus, I think their camera added an additional 26 pounds.